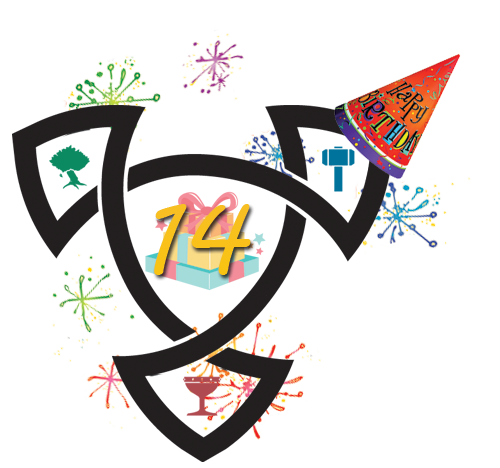 Dark Age of Camelot turns 14 tomorrow and like most teenagers, it wants to party! The following bonuses can be considered a start to the festivities. There's more to come! The bonuses will be live from Friday, October 9th until Saturday, October 31st. All Otherworlds Campaign Chapter quests can now be completed on the Gaheris server, across all 3 realms' versions. The difficulty of the Chapter 7 mobs surrounding the generals have been reduced slightly. The Entropic and Somatic Longbows now require the correct ingredients to be crafted. Low level woodworking recipes can once again be crafted. The Otherworldly Essence potions now display the correct ingredients on the Alchemy tradeskill window in Hibernia.